Get the Osram Apps for Apple and Android smartphones and tablets. Which bulb type do I need? Which bulb do I need? 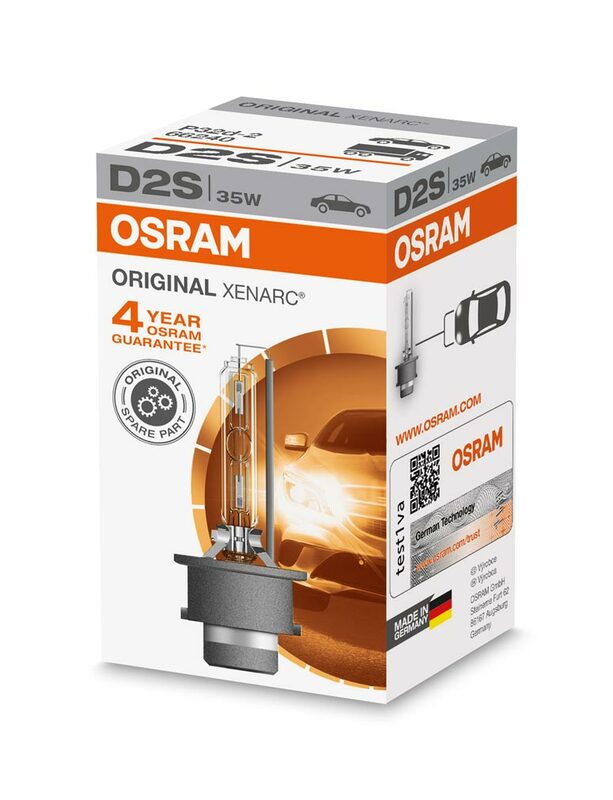 Also known as HID or High Intensity Discharge bulbs, they have given vehicle lighting a whole new intensity within the arc technology of the XENARC family of bulbs. Arc technology produces an extremely bright arc of light from an electronically controlled gas discharge. This produces twice as much light as the filament in a halogen bulb. ORIGINAL XENARC® are Original Equipment quality, meaning they are a like for like replacement of a standard HID bulb that was fitted at point of manufacturing on a car production line. Osram's Original XENARC bulbs are successfully used in millions of new vehicles as standard initial equipment and original spare parts. HID Headlamp Bulb category at the 2016 Awards Ceremony. See Auto Express Issue No.1,425 for the full award details.